WHEN TO RETEST VITAMIN D LEVELS? I JUST HAD A BLOOD TEST AND MY VIT D LEVEL WAS APPROX. 20. 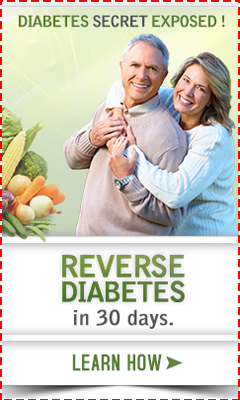 MY MD TOLD ME TO TAKE 2000 UNITS OF VITAMIN D. WHEN DO I GET RETESTED AFTER STARTING MY NEW REGIMEN. AFTER YOUR ARTICLE I WAS THINKING OF UPPING IT TO 5,000 UNITS SINCE I AM HAVING SYMPTOMS OF PAIN IN FINGERJOINTS (RA AND LYME DISEASED RULED OUT). I AM 50 YEARS OLD (BUT A YOUNG AND VERY ACTIVE GYM RAT)GOING THROUGH MENOPAUSE. I TAKE CALCIUM SUPPLEMENTS AND HAVE INCREASED MY VITAMIN D FOR 2 DAYS NOW. Comments for WHEN TO RETEST VITAMIN D LEVELS? Your questions are outlined on the Vitamin D Deficiency Treatment page. Please read it carefully because 5000 IU's is likely to still be too low and it will answer your question about retesting. That is about the dose that you would meet your daily Vitamin D Requirements with and not the recommended dosage for treatment. You can also download my Fact Sheet on Vitamin D and that will give you almost everything you need to know about vitamin d at a glance. 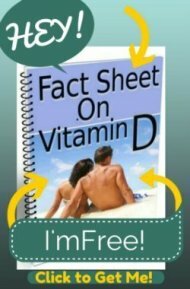 Send it to friends and family so that they'll know more about Vitamin D too!